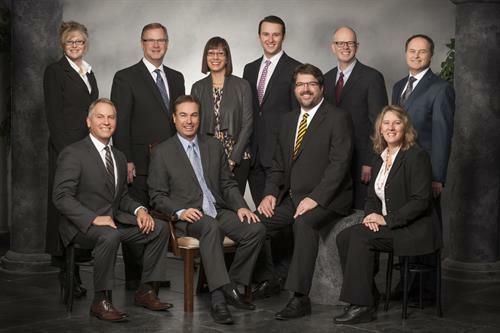 McFaull Consulting / Manulife Securities, has enjoyed over 60 years of serving the financial needs of its clients. Our experienced team of caring professionals is dedicated to providing independent life/wealth planning solutions to individuals, families, and business owners, thru the delivery of our six-step Worry-Free Retirement ProgramTM. Our main goal: to Simplify and Protect our clients' financial world.